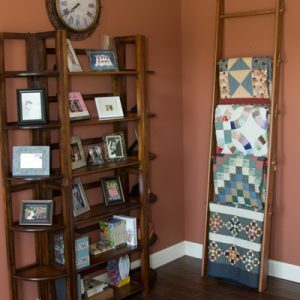 DWR Custom Woodworking has crafted the Quilt Hanger Display to safely hang quilts and other textile art without the fear of fabric damage. 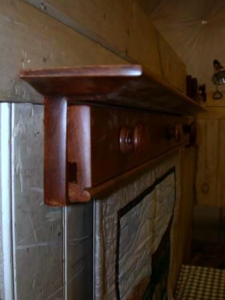 The clamping design eliminates the need for sewing a sleeve or attaching other hardware to the fabric piece. All Quilt Displays are individually handcrafted from the finest hand selected wood and finishes available. 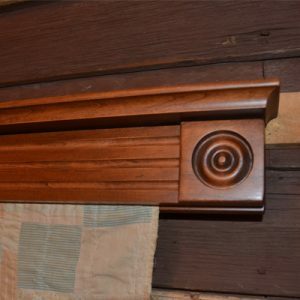 With four different styles its easy to match your homes décor. 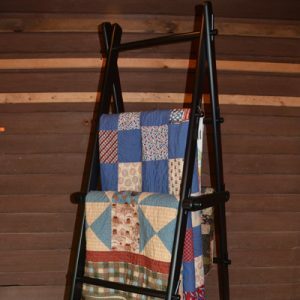 The Quilt Display is a clamping system that provides even pressure along the clamping bar, holding the quilt or textile art without damage. 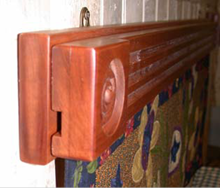 Adequate tensioning knobs or screws are provided to ensure even the heaviest quilt or textile art will be evenly supported. All surfaces are precision machined and sanded to ensure even pressure. 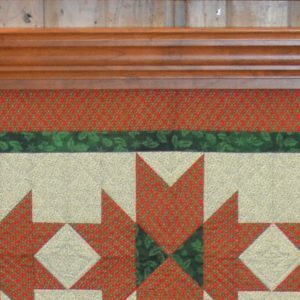 The quilt is positioned on the lower portion of the mounting board with the clamping board placed on top of the quilt and the quilt binding aligned in the groove. The tensioning knobs or screws are then tightened and the quilt or textile art is fully supported.